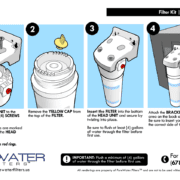 Which Kit is right for you? 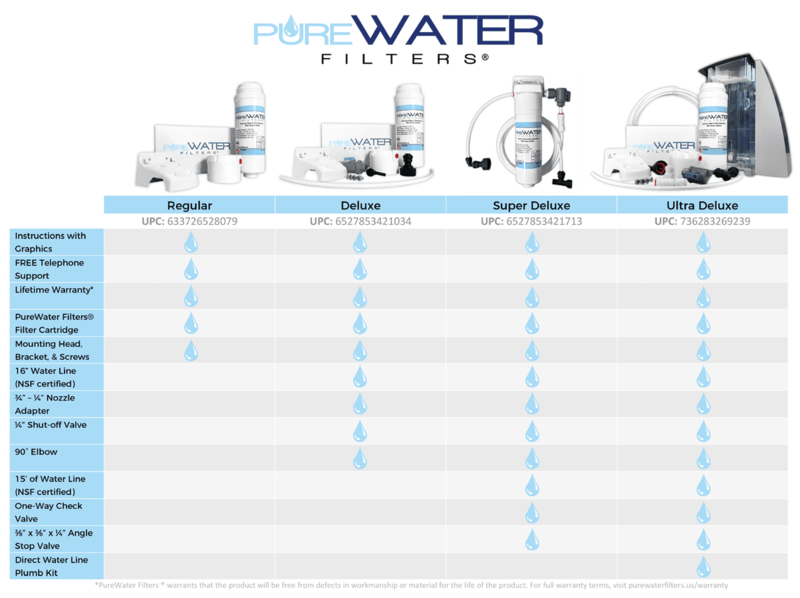 View the Comparison Chart. 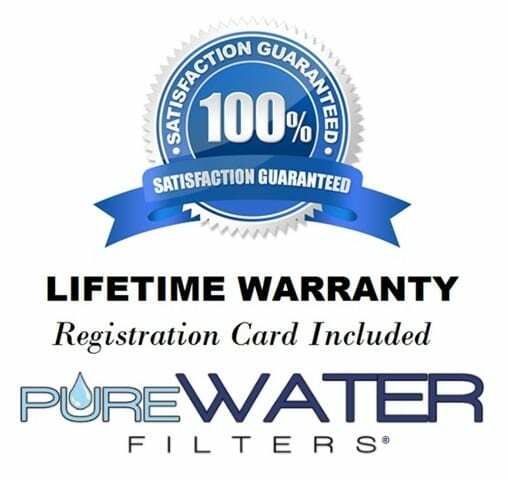 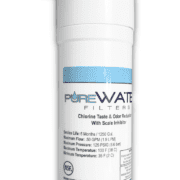 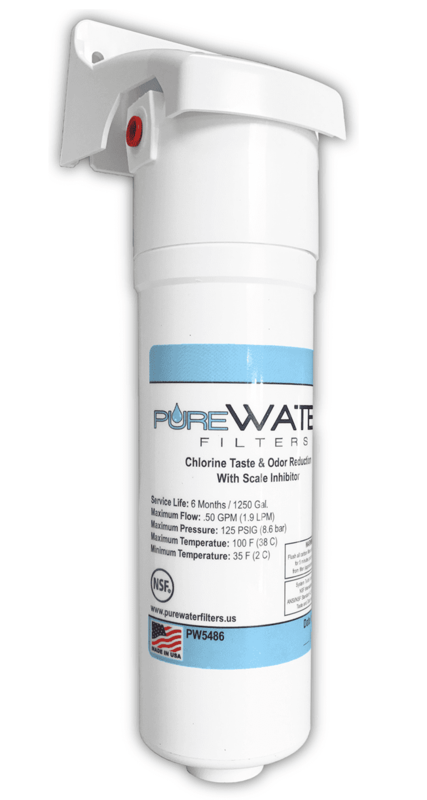 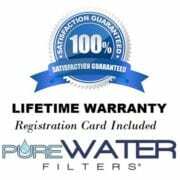 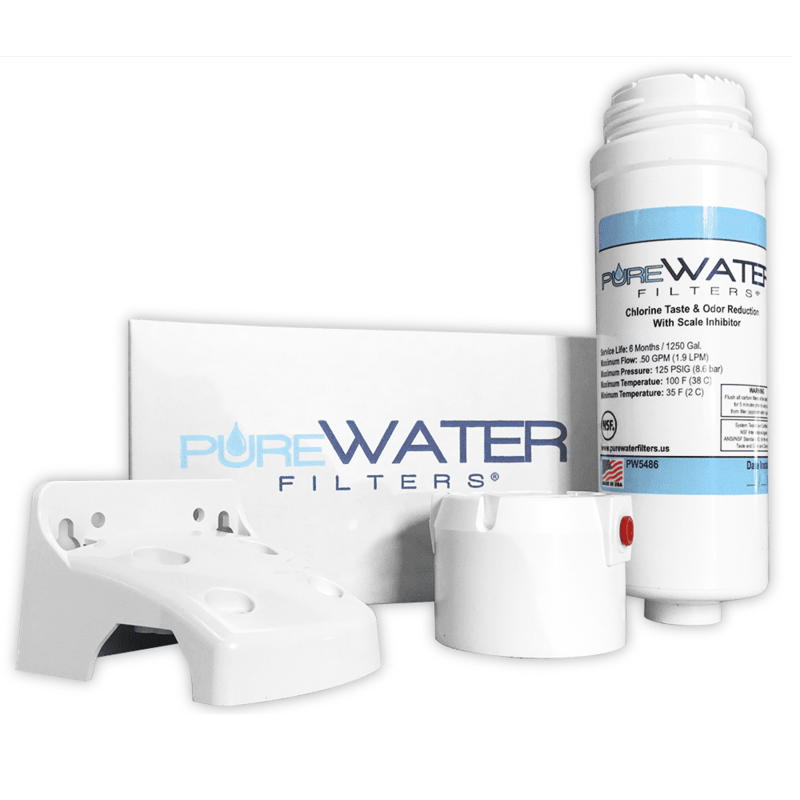 The ultimate “user friendly” inline filter on the market. 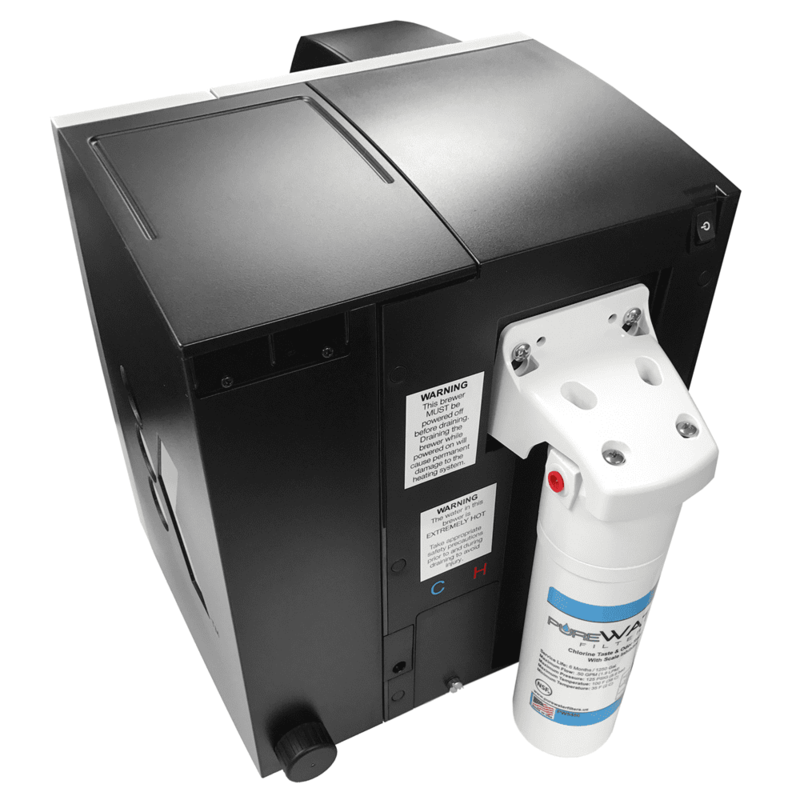 Replacement of the spent media bed is completed in a matter of seconds by detaching the filter body from a permanent head with a twist of the wrist. 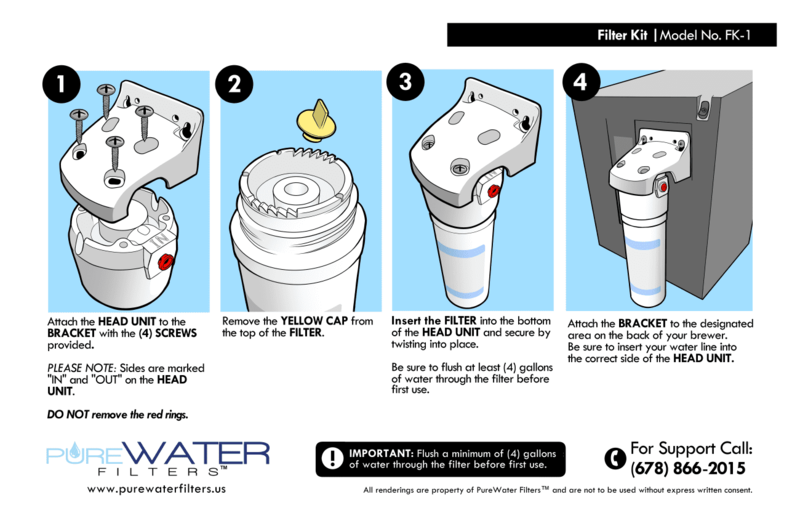 The new filter body is just as easily threaded into the head and the replacement is then complete. 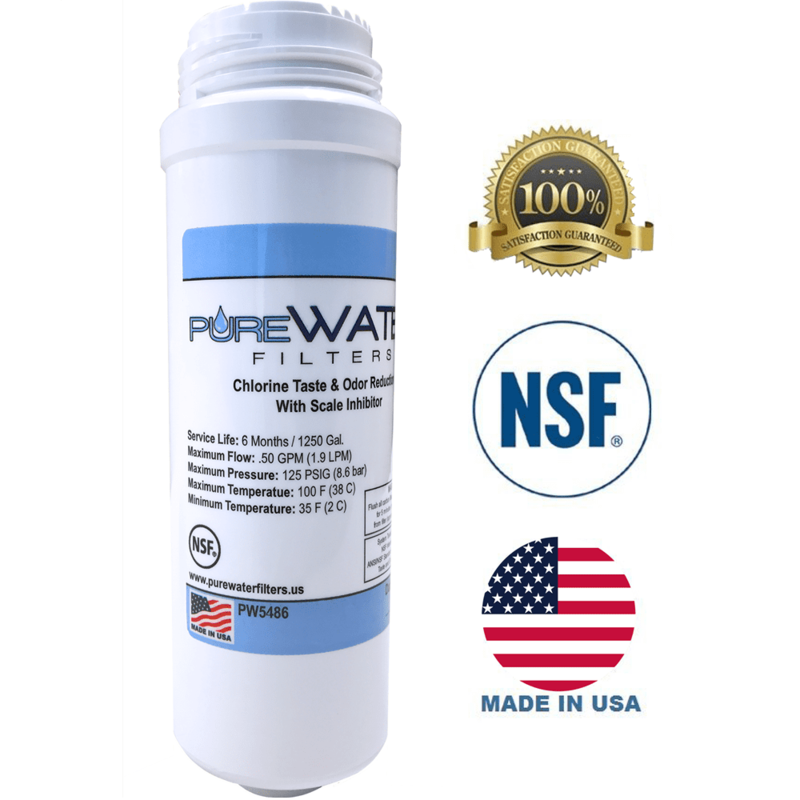 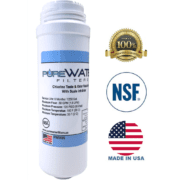 Polypropylene Depth Filtration: Made from Class 1 filtration media, Tested and Certified by NSF International against ANSI/NSF Standard 42 for Taste and Odor Reduction and Chlorine Reduction Class I.
Polyphosphate Scale Inhibitor: Added NSF Food Grade polyphosphate to prevent scaling and corrosion of pipes and equipment (due to lime, iron, and other water contaminants) by forming a protective film to prevent contaminants from reacting with your equipment.